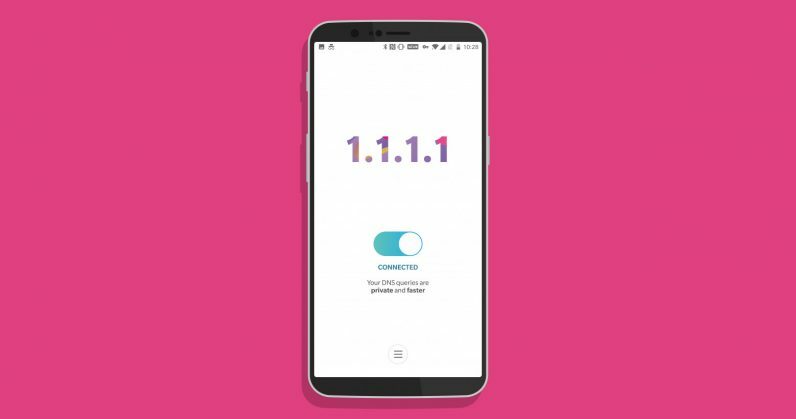 The networking firm’s new 1.1.1.1 app is just a basic DNS switcher, which routes your phone’s web traffic through Cloudflare’s free DNS service with a single tap. When you turn it on, it’ll work like a VPN app, and should make it harder for ISPs to track your online activity. 1.1.1.1 previously launched in April for desktops, and only requires a few easy adjustments in your OS’ settings. To use it on your phone, just download and install the app, and turn it on. The service works as advertised: once I set it up on the Android phone I use in India, I was able to visit Pornhub – which is blocked across the country – without any fuss. Cloudflare also claims that its service speeds up browsing, but I’ll need to test it further to confirm. You know, for science. It’s worth noting that this may only keep your ISP from following the sites you visit; if you want more privacy over your connection, you’re better off using a VPN service instead. Still, it’s an easy way to get around site bans. Grab 1.1.1.1 for free on Google Play and the App Store.